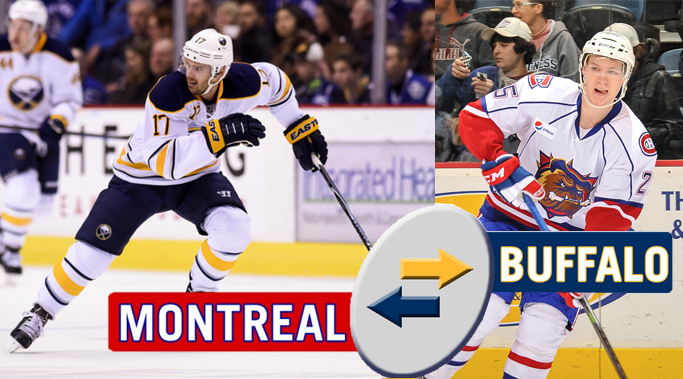 Yet another loss befell the Buffalo Sabres last night as they continue to trudge through the opening weeks of the 2013-14 season. With an 0-6-1 record, the Sabres are firmly entrenched as the league’s worst club at the moment and it doesn’t appear they’ll be climbing out of the cellar anytime soon. The Sabres did, however, make some strides last night in stymying their opponents chances and generally playing quality defensive hockey. Not only did the Sabres manage to keep their opponent under 30 shots, but the Sabres actually led in the shots on goal department when the clock hit zero. 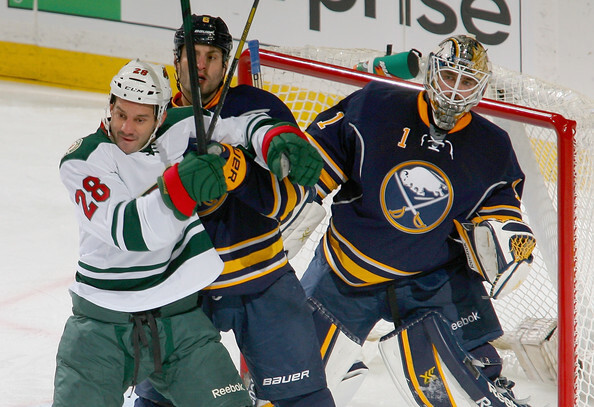 It didn’t matter much as former Sabres captain Jason Pominville registered the game winning goal on a pretty passing play late in the second period, giving the Wild their second lead of the game after Brian Flynn had knotted the score. The game itself was something of a dud. 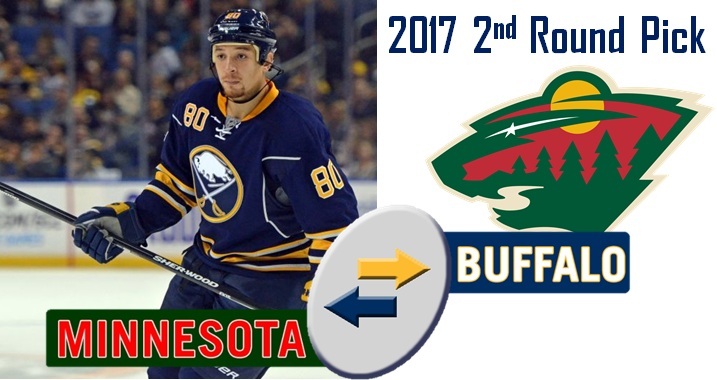 Buffalo managed to keep the Wild quiet, despite losing the possession battle for long stretches. Meanwhile, Buffalo’s 23 shots weren’t littered with chances, leaving 60 minutes of relatively quiet hockey between the two teams.